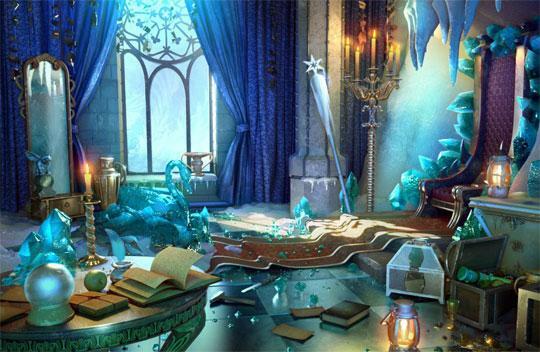 Spectacular Ice Castle in Rooms of Memory - Play Free Hidden Object Games Online! This amazing scene is brought to you from the free Rooms of Memory, and you can explore a castle made of ice and discover its secrets. This amazing scene is brought to you from the free Rooms of Memory, and you can explore a castle made of ice and discover its secrets. With a few well hidden objects this scene is a lot of fun to play, and the theme is interesting and fits well in the story. For this and many more brilliant scenes, come in and play Rooms of Memory for free!